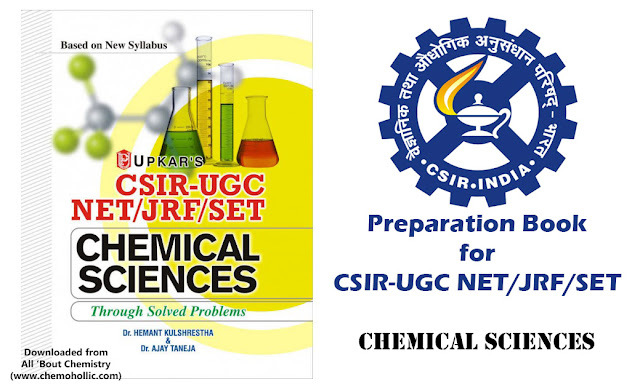 One of the most important and frequently asked questions in most of the competitive examination is to arrange the trend of boiling point of different organic compounds. Figuring out the order of boiling points is all about understanding trends. The key thing to consider here is that boiling points reflect the strength of forces between molecules. The more they stick together, the more energy it will take to boil them. Let’s take a detailed view:. 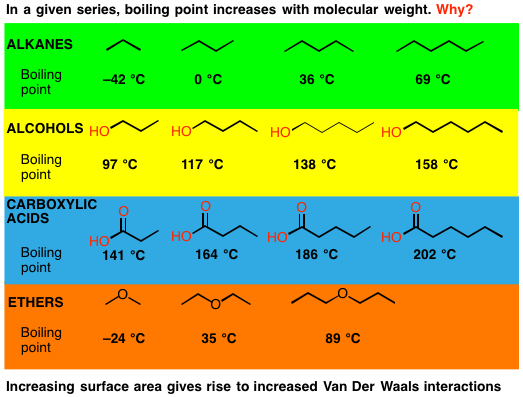 Summary: among molecules with roughly similar molecular weights, the boiling points will be determined by the functional groups present. 3. Symmetry (or lack of Symmetry). This is another byproduct of the surface-area dependence of Van der Waals dispersion forces – the more rod-like the molecules are, the better able they will be to line up and bond. To take another intuitive pasta example, what sticks together more: spaghetti or macaroni? The more sphere like the molecule, the lower its surface area will be and the fewer intermolecular Van der Waals interactions will operate. 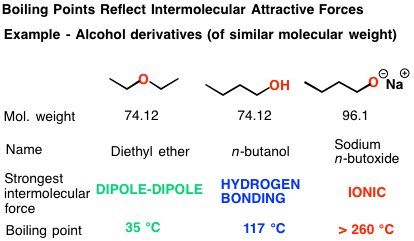 Compare the boiling points of pentane (36°C) and 2,2-dimethyl propane (9 °C). 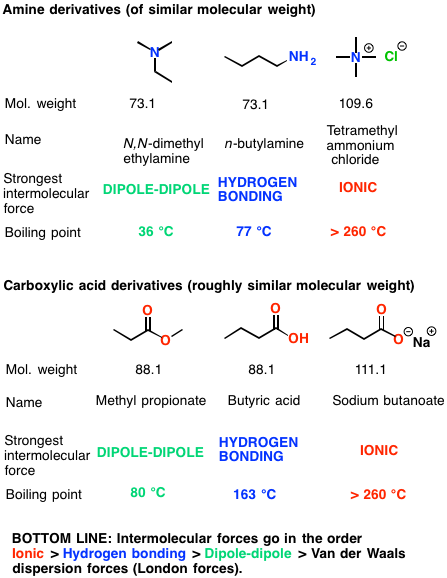 Click Here to DOWNLOAD Notes on HOW TO SOLVE PROBLEMS ON TRENDS IN BOILING POINT? In summary, there are three main factors you need to think about when confronted with a question about boiling points. 1) what intermolecular forces will be present in the molecules? 2) how do the molecular weights compare? 3) how do the symmetries compare?